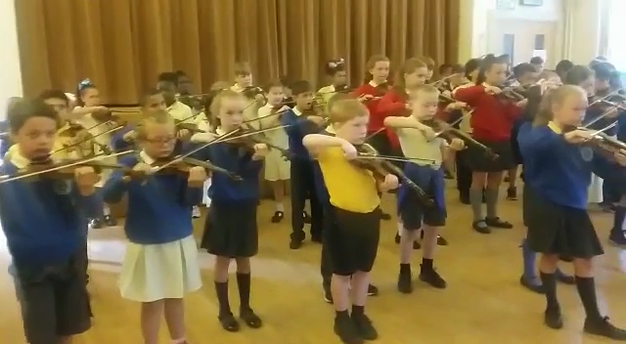 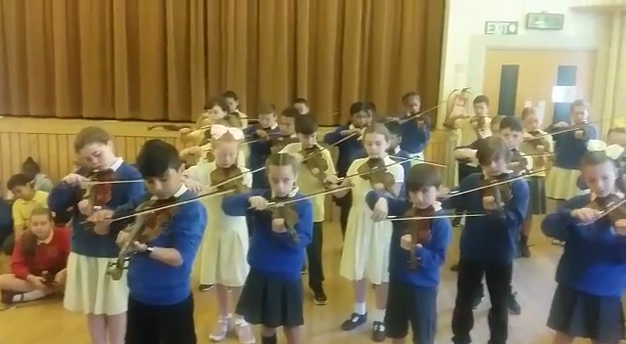 Years 4 & 5 and some members of Year 6 participated in a violin concert for parents at Holy Trinity Church Hall. 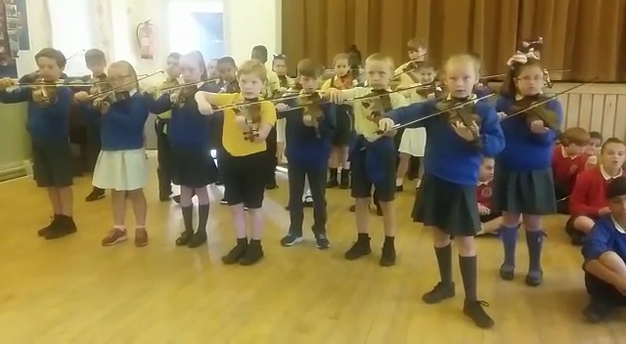 They performed some of the songs they sing in lessons and played some of the tunes they have been learning. 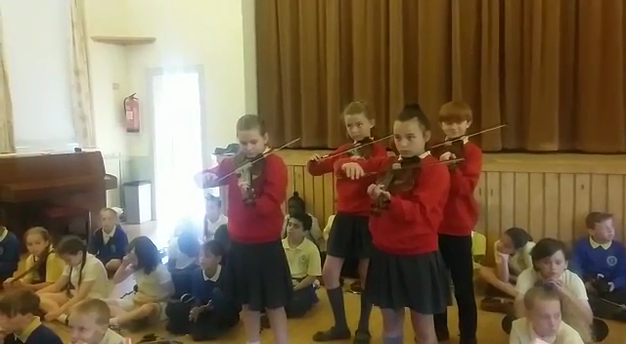 It was a fantastic concert, enjoyed by everyone who attended!